How to Sell Your Life Insurance Policy for Cash. Have you thought about canceling your life insurance policy? 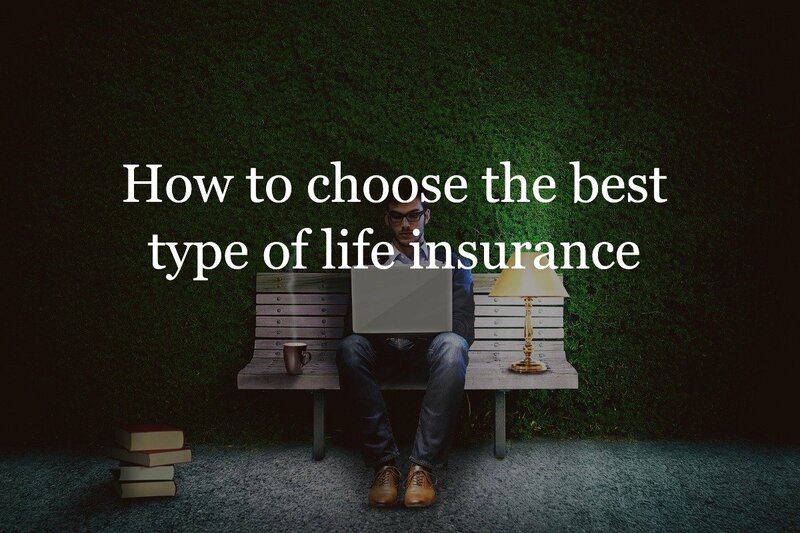 Before you do that you should know selling your life insurance policy could be an option. As changes in life occur, it can trigger the need to adjust your financial plan. This frequently includes the need for adjusting your life insurance coverage. 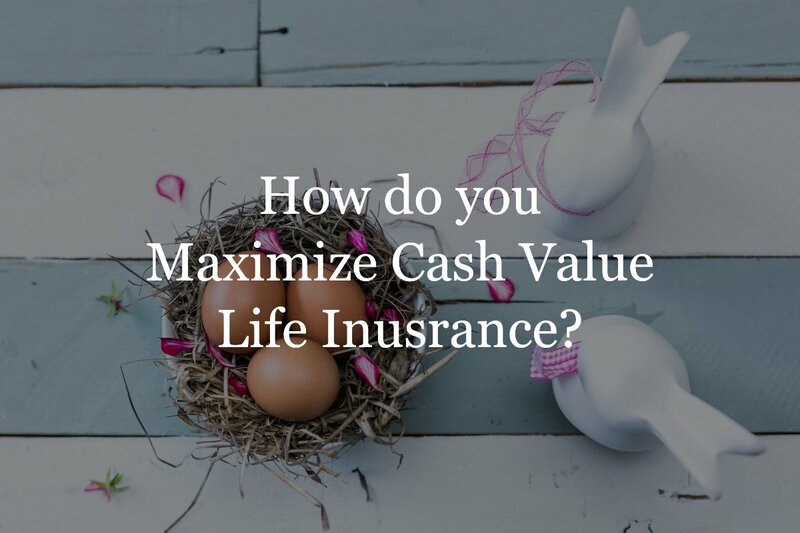 In some cases, when coverage is no longer needed, life insurance policies can be canceled or surrendered in return of a payout of the cash value. 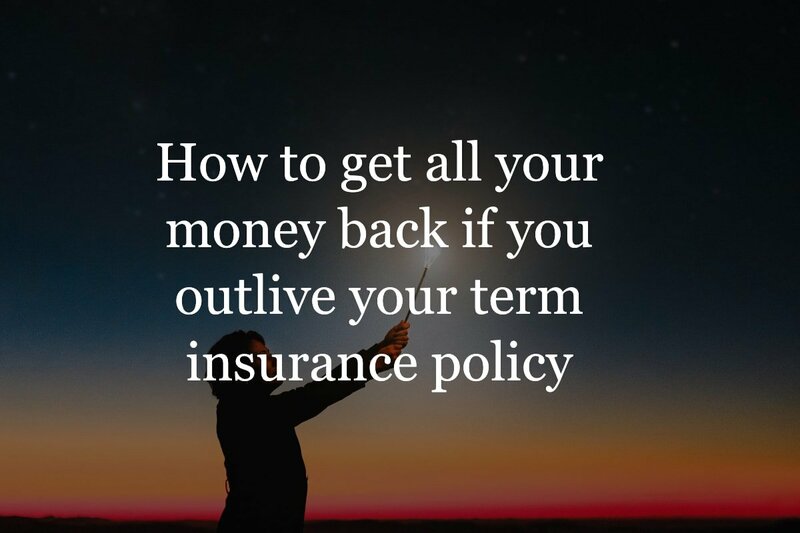 But there is a way to sell your life insurance policy for more than just its cash value, which could put more money in your pocket. This is through a life settlement transaction. Who can sell their policy? In some cases, a life policy can be sold via a life settlement transaction to a third party in return for a cash payment. Doing so may allow you to receive more money than if you just merely “cashed out” the policy. A life settlement transaction involves the purchase of your life insurance policy by a third party who takes over as the owner and the beneficiary of the coverage. The purchaser / new policy owner will continue to pay the premiums on the coverage. When the insured passes away, the “new” beneficiary will receive the death benefit proceeds from the policy. Some life insurance policies have no value to a buyer. A life settlement is supposed to be a win-win for the buyer and seller of the plan. If you have a long life expectancy, no buyer is willing to give you cash and then pay the premiums for the next 20 or 30 years. It does not make sense. So here are some scenarios where your policy will not have any value. 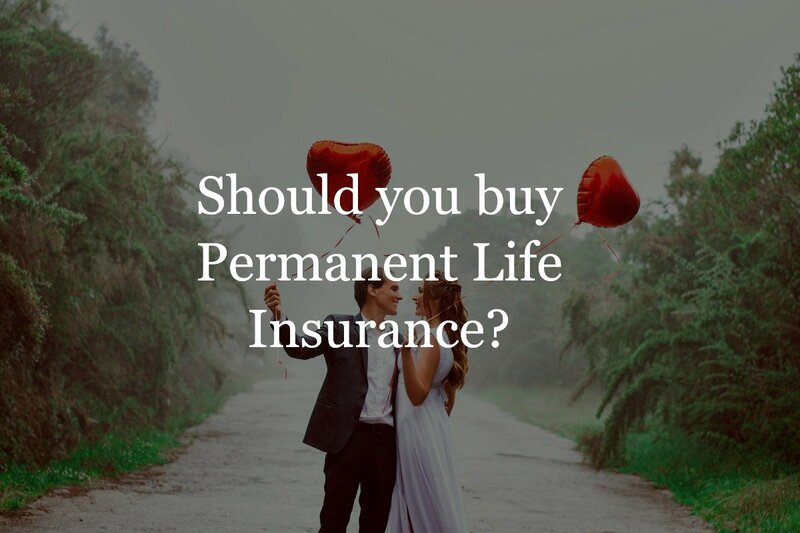 If your life insurance policy qualifies for purchase through a life settlement, there are several steps that you’ll typically need to follow. The first step is to contact a life settlement specialist who can quickly review your policy and determine whether or not it qualifies to be sold. Provided that your policy is qualified, the next step is to submit the information in order to have its value appraised. A key component to your policy’s value is connected to your (the insured’s) health condition and potential life expectancy. This will require a review of your medical records. (Here, the more quickly your medical records are received, the faster you may receive an offer to purchase the policy). Once your policy and medical records have been thoroughly reviewed (which could take up to several weeks), you may begin receiving offers from potential purchasers. 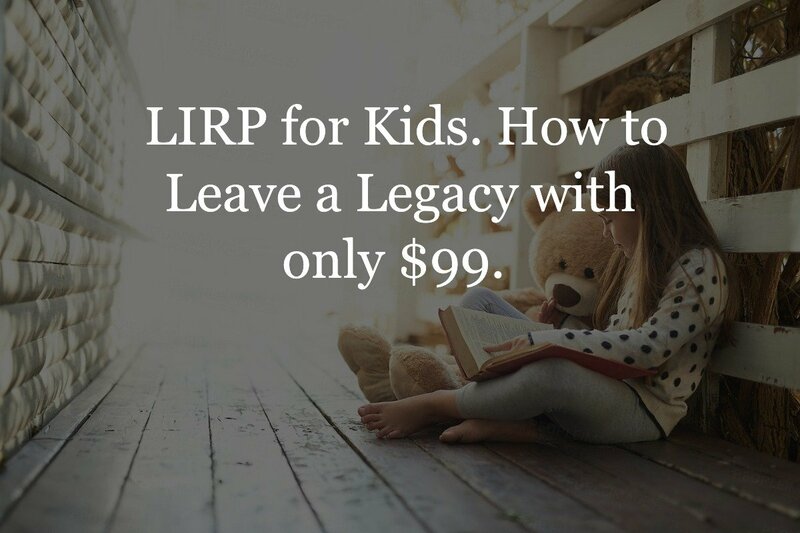 Then, after you and your life settlement specialist have reviewed the offer(s) received, you can move forward with a sale of the policy. Can I sell a term life insurance policy? There are many different types of life insurance policies that could be considered in a life settlement transaction. 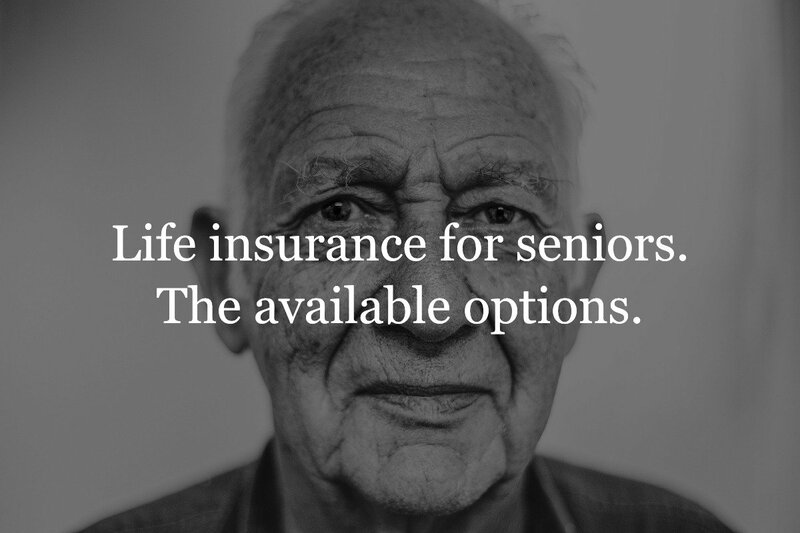 These include whole life, universal life, and term life insurance. Term life insurance can be sold in certain circumstances. Term insurance that could have value would be a term insurance policy that has a conversion option on the policy. If the conversion option on your term policy has passed then, the plan must have an annual renewable premium option. If you have no conversion option, you must have a short life expectancy and high death benefit for the term policy to have any real value. How to calculate my policy worth? 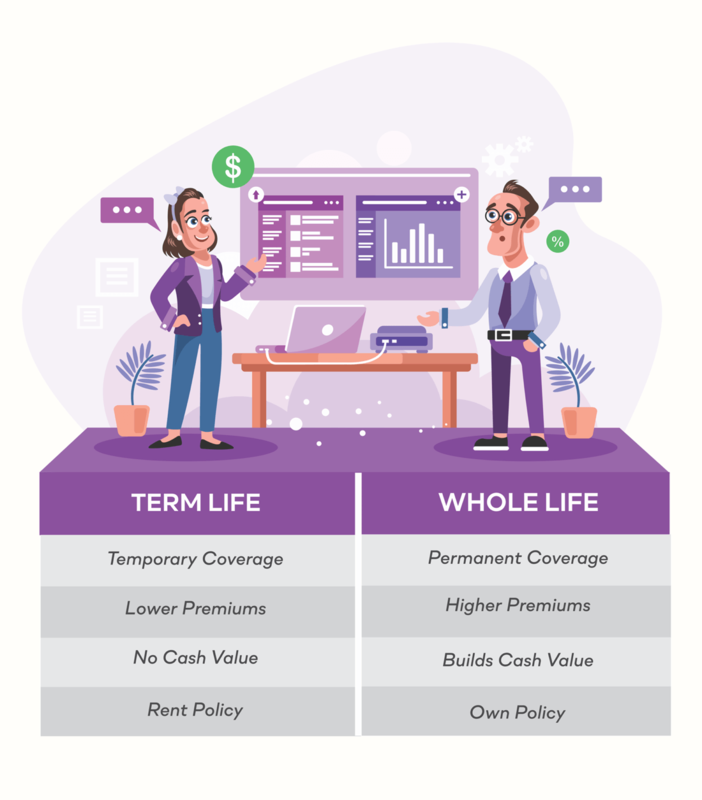 The value of a policy can differ, based on the age and life expectancy of the insured, as well as the type and amount of the life insurance coverage. In most cases, though, the offers that are received are higher – sometimes significantly higher – than the amount of the policy’s cash surrender value. Each policy is evaluated on a case by case basis. Discussing your specific situation with a life settlement specialist can give you a better idea of what your may be worth. We have our own in-house calculator which can give us estimated values of a policy quickly. Simply, fill out the contact on this page and we can quickly calcuate your value. If you no longer want or need a insurance policy, fill out our quick form to see how much your policy could be worth. We have an internal calculator to see the value of your policy. We can turn around values quickly. Over time, financial needs can – and often do – change. 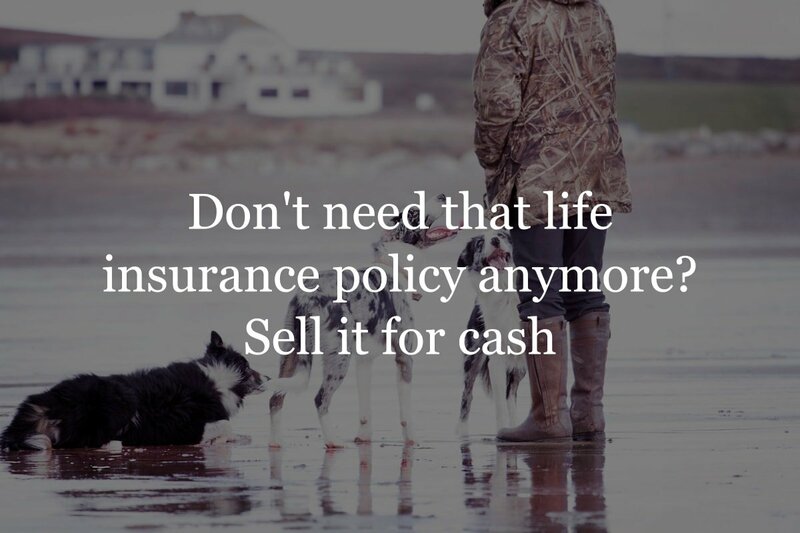 So, if you have a life insurance policy that is no longer needed, you may be able to sell it for cash. These funds could be used for paying off debt or even taking a long-awaited vacation. At Insurance Geek, we specialize in finding the right coverage for our clients. That doesn’t just mean adding financial protection, though, but also moving forward when a policy is no longer needed. We make the whole process of adjusting your insurance needs easy. If you’d like to find out what your policy is worth, give us a call and let’s chat.